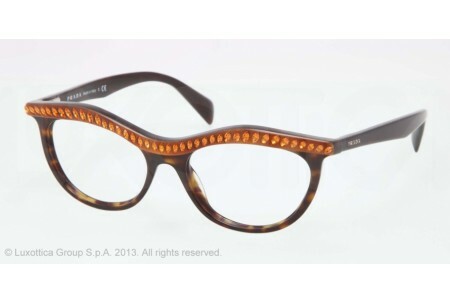 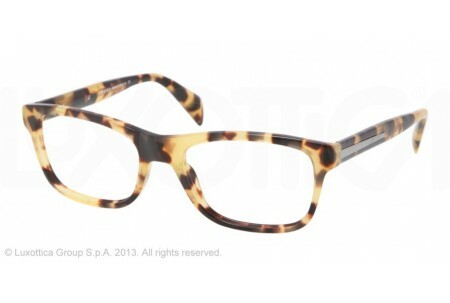 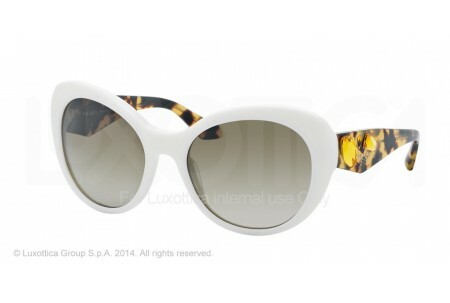 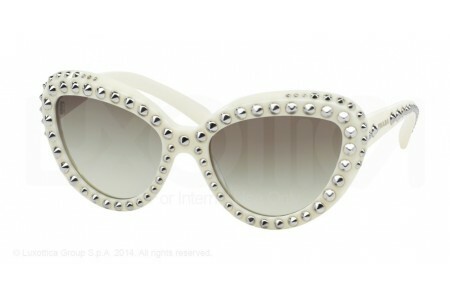 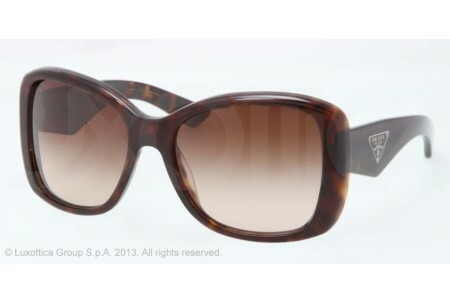 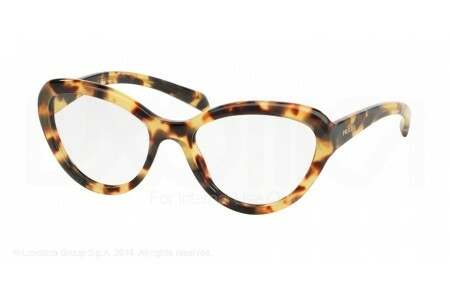 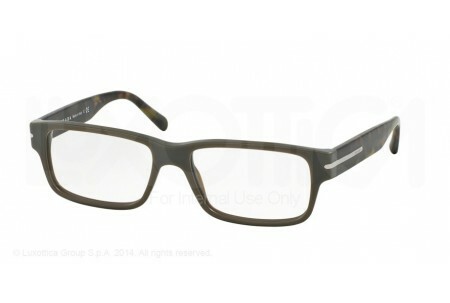 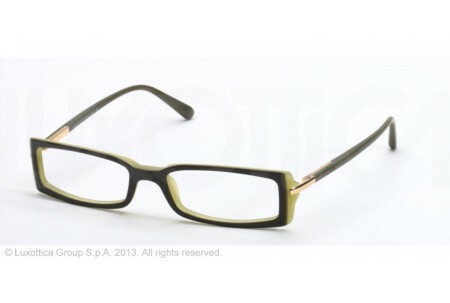 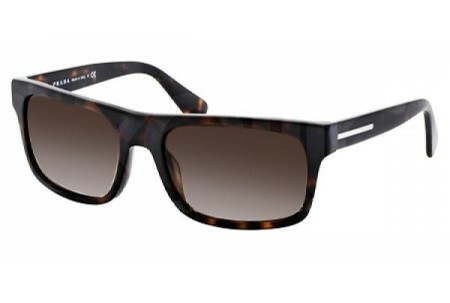 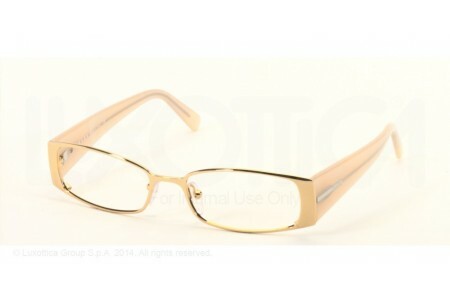 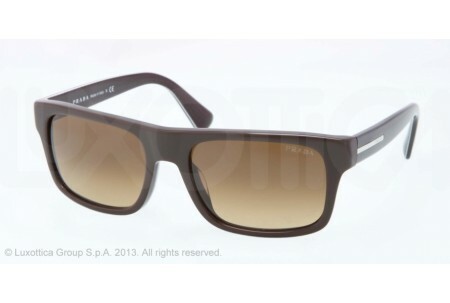 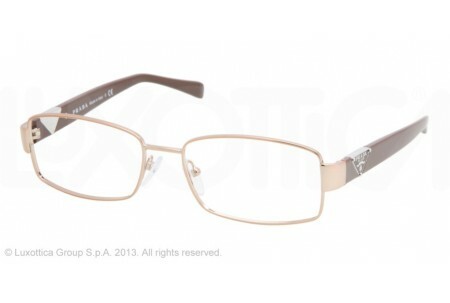 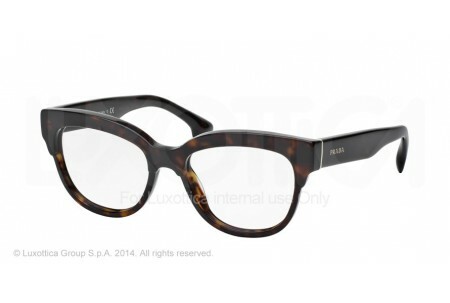 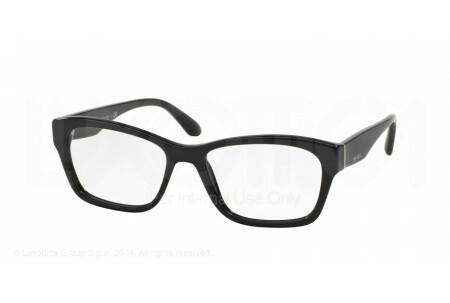 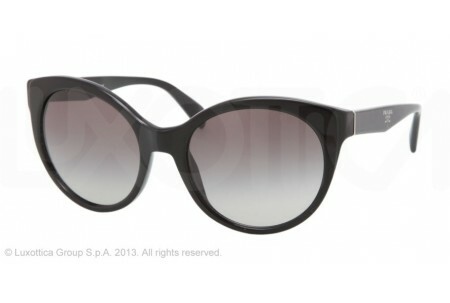 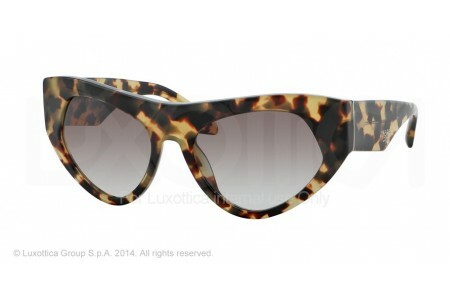 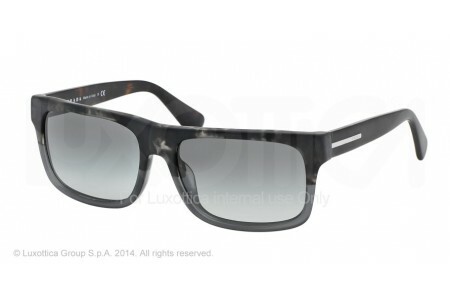 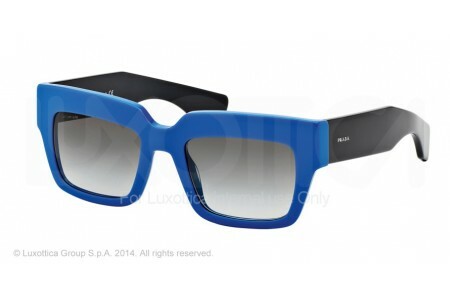 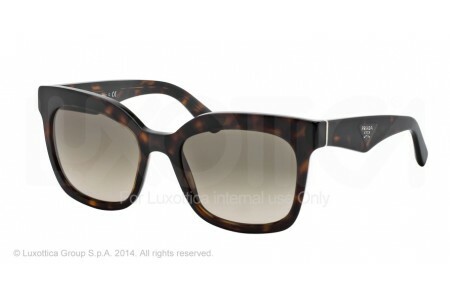 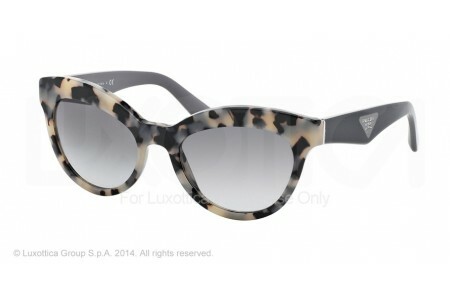 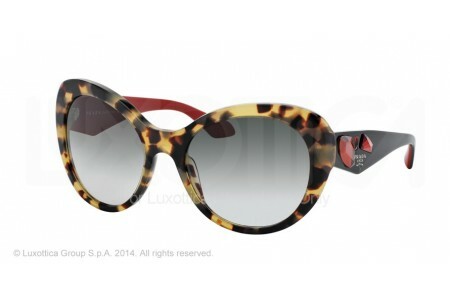 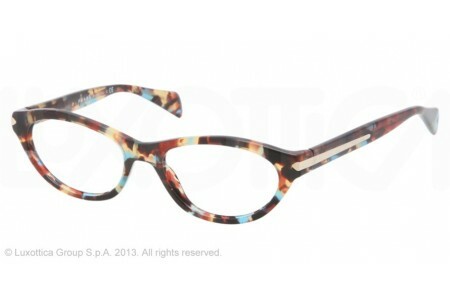 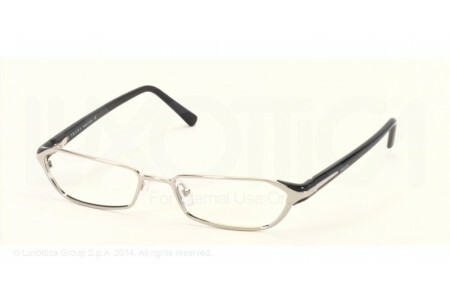 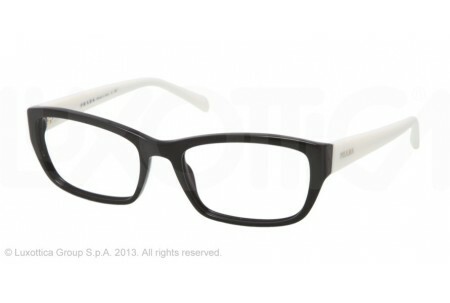 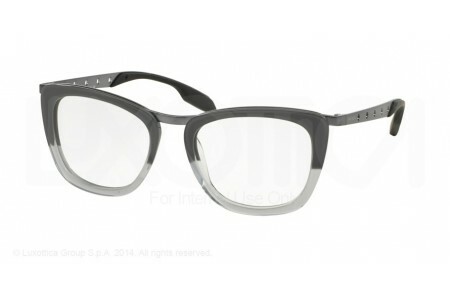 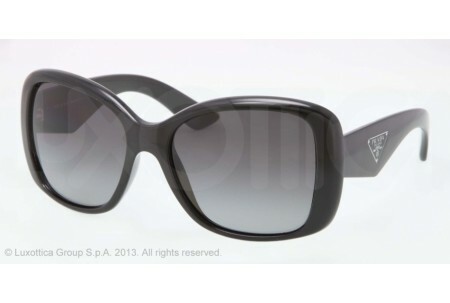 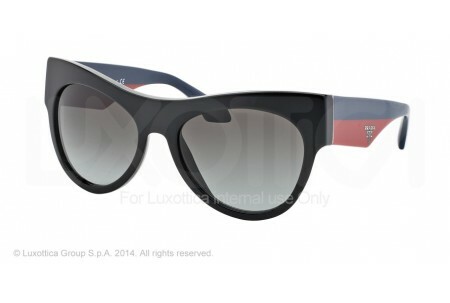 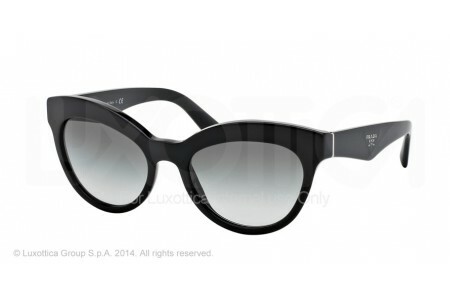 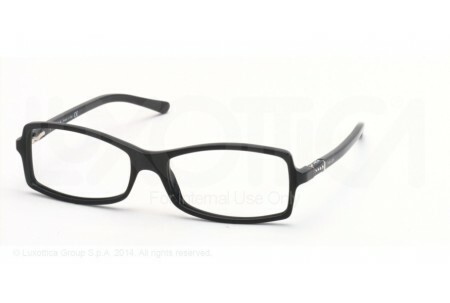 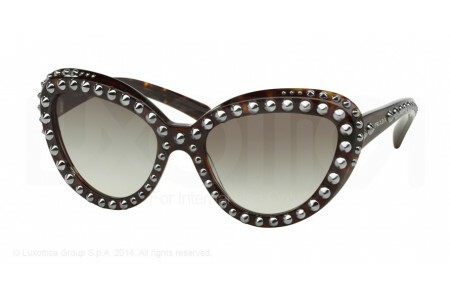 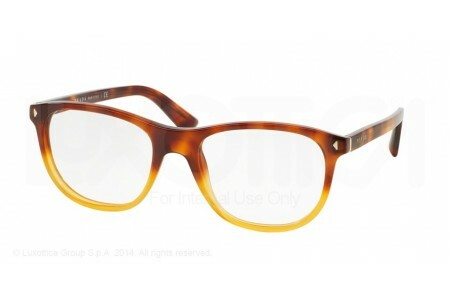 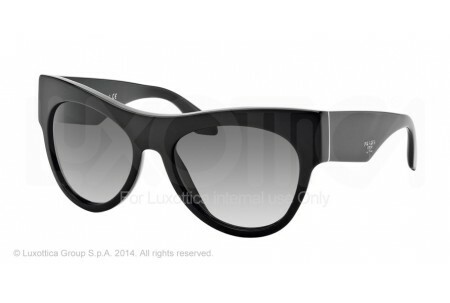 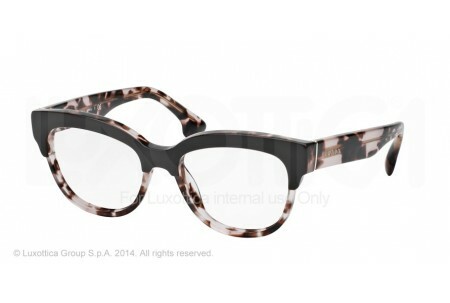 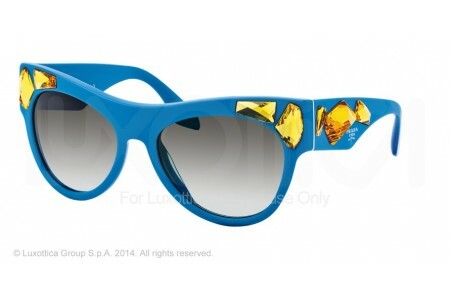 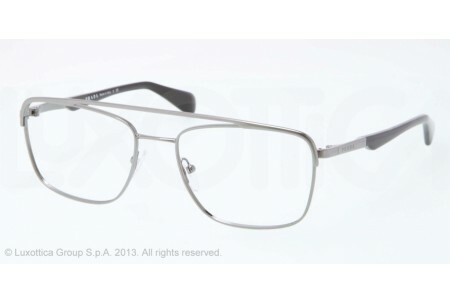 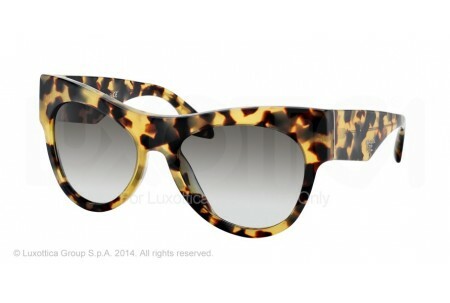 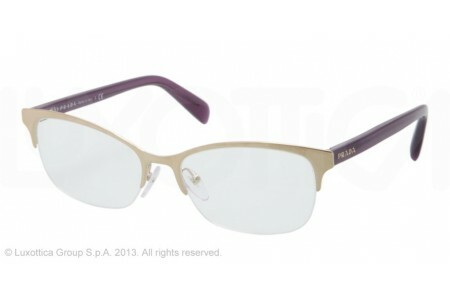 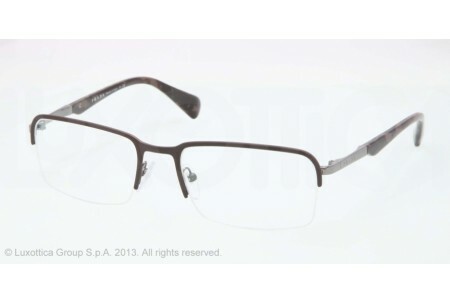 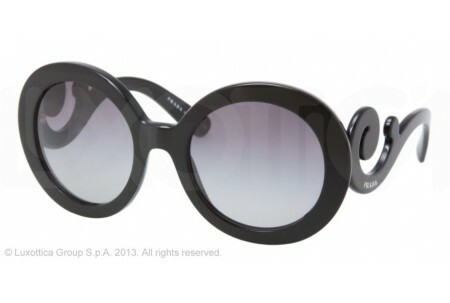 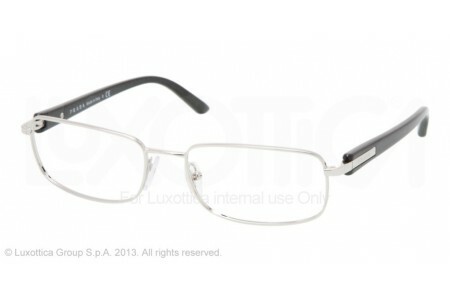 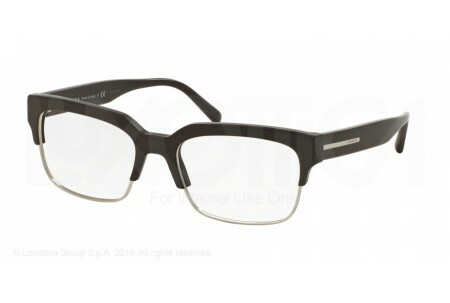 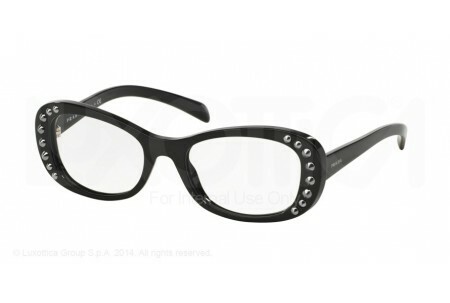 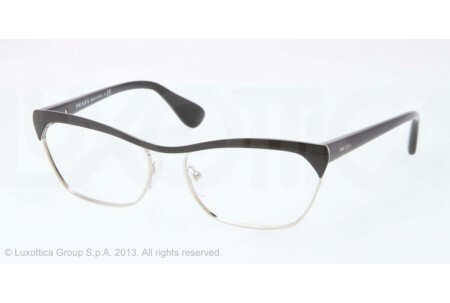 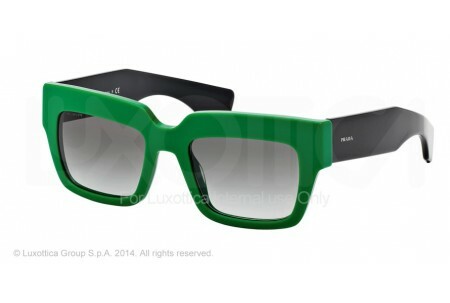 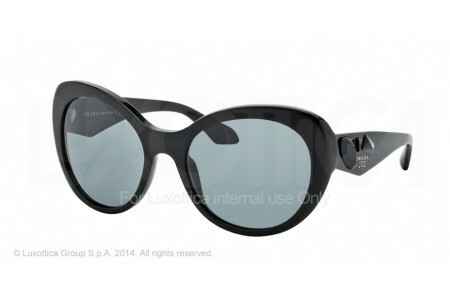 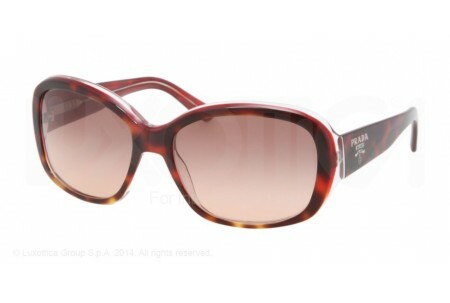 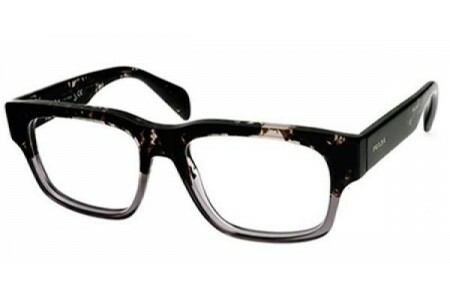 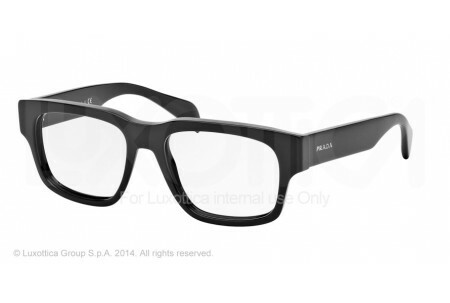 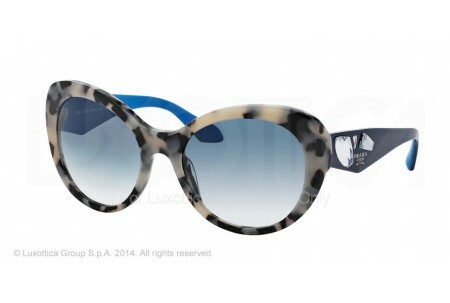 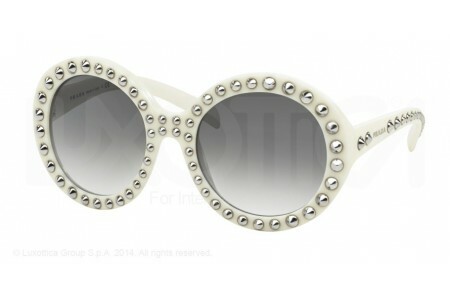 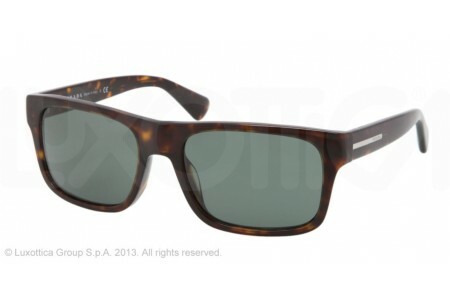 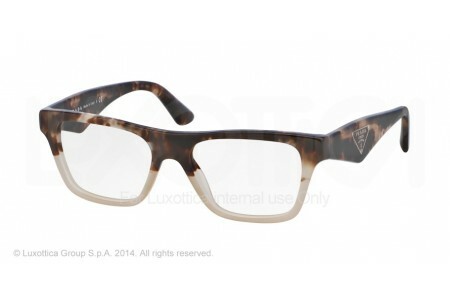 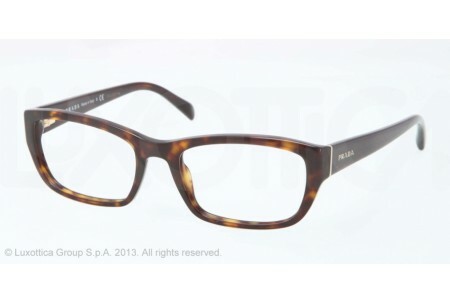 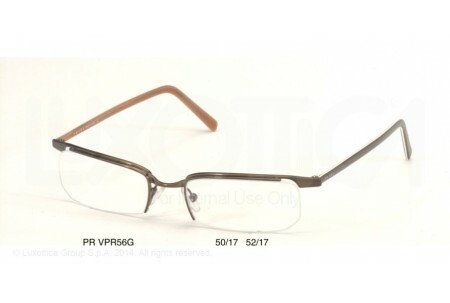 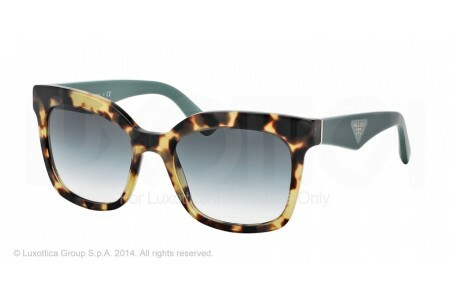 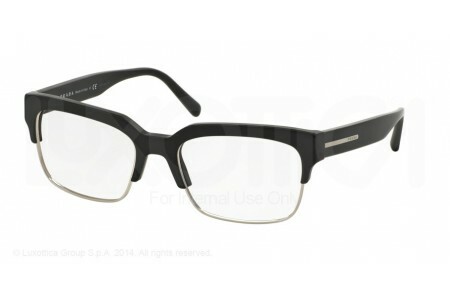 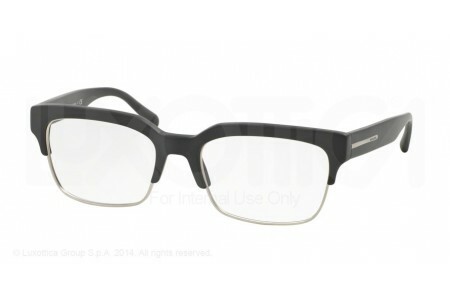 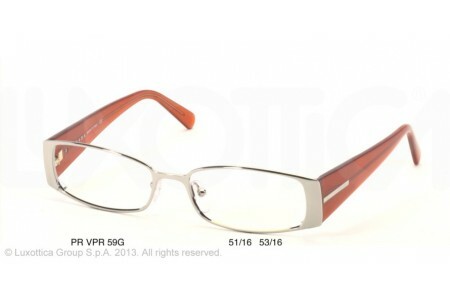 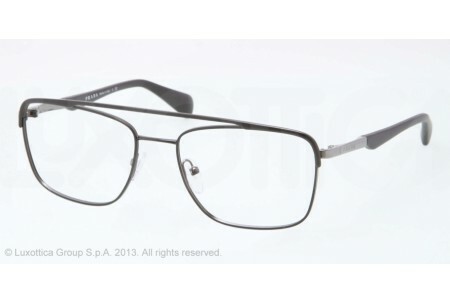 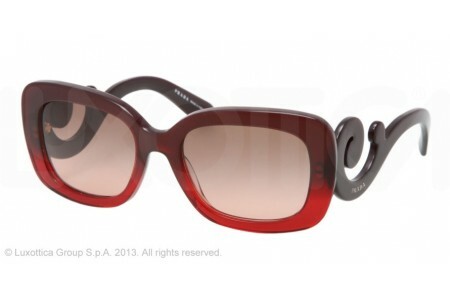 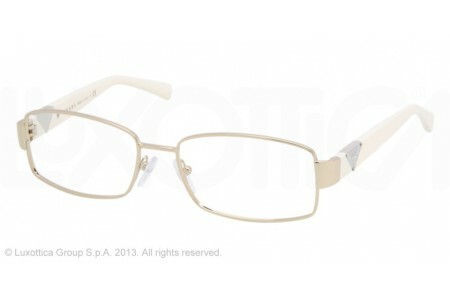 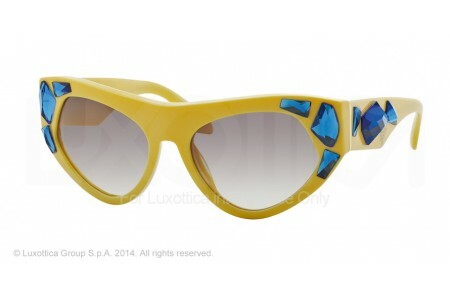 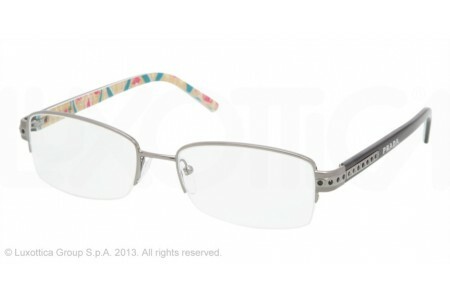 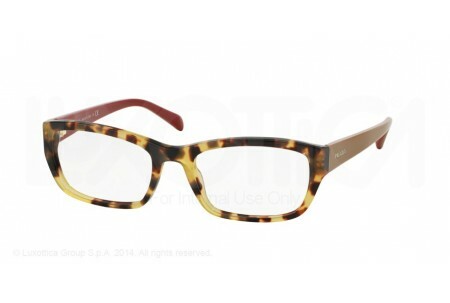 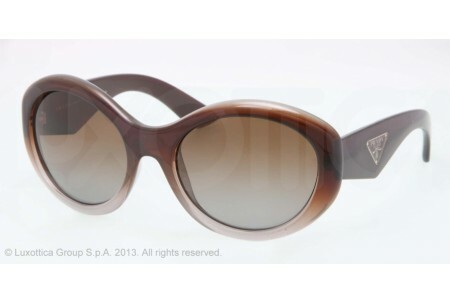 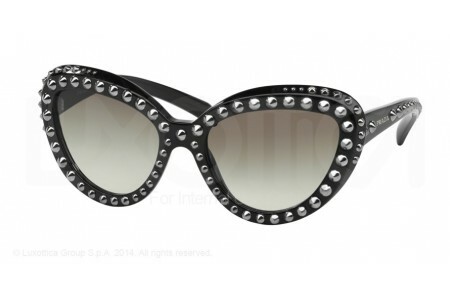 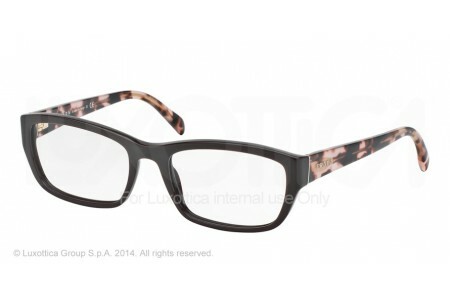 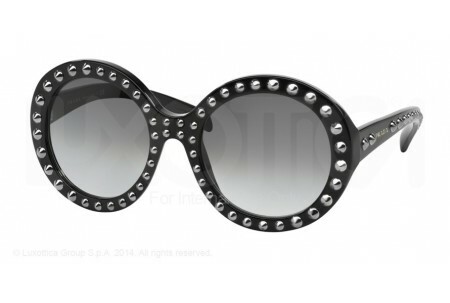 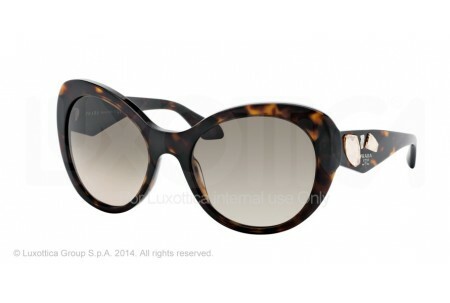 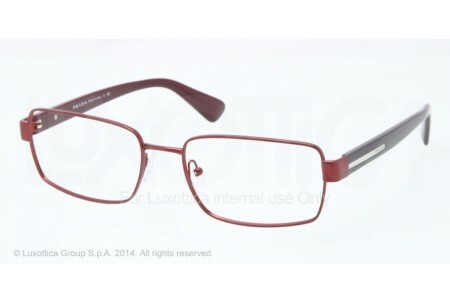 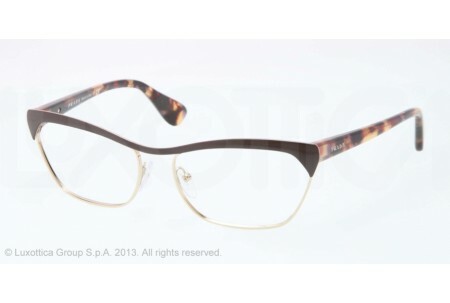 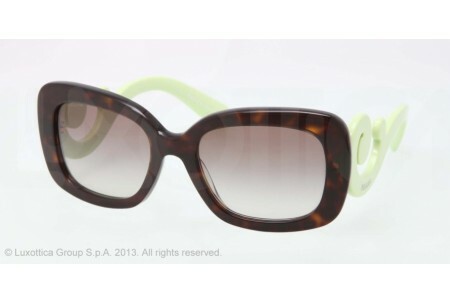 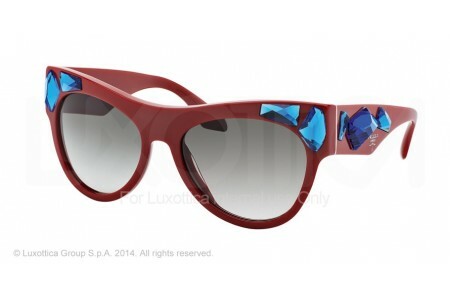 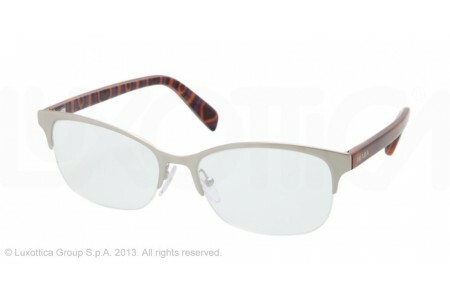 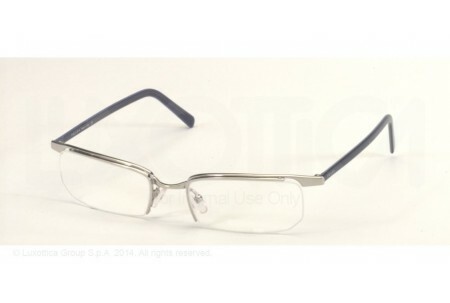 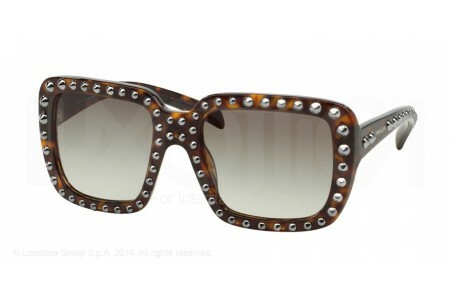 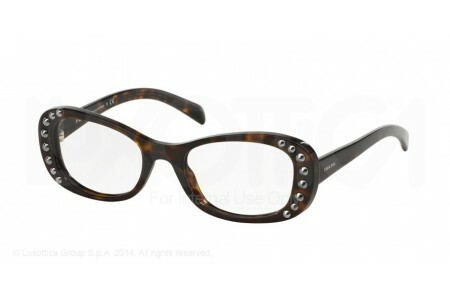 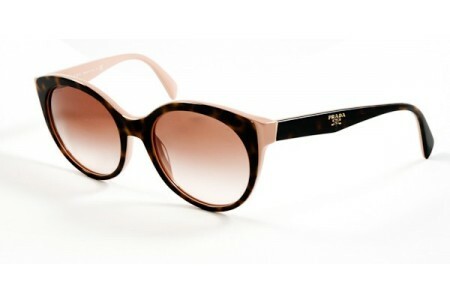 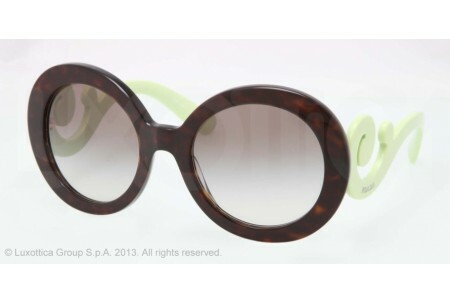 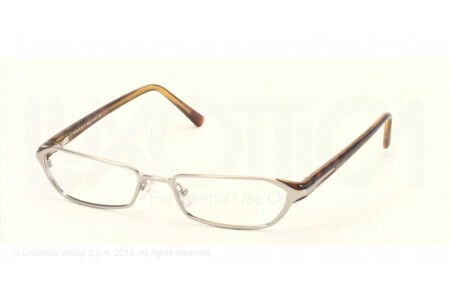 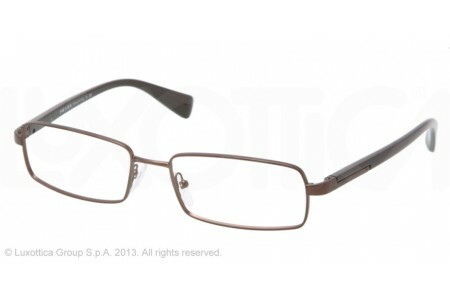 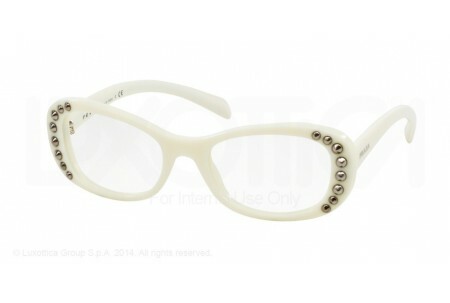 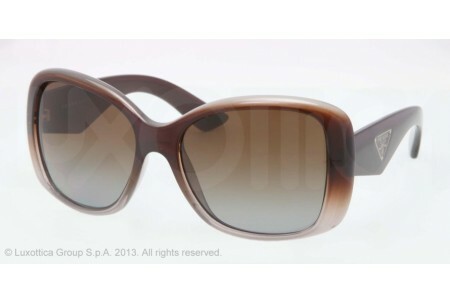 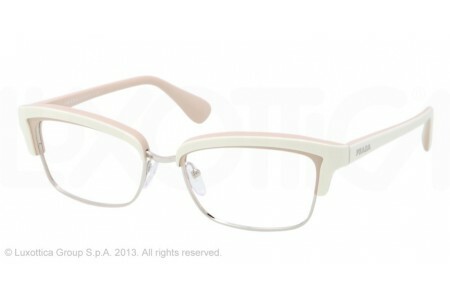 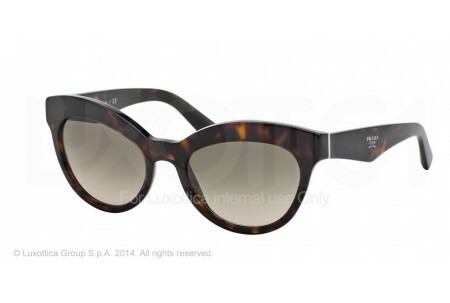 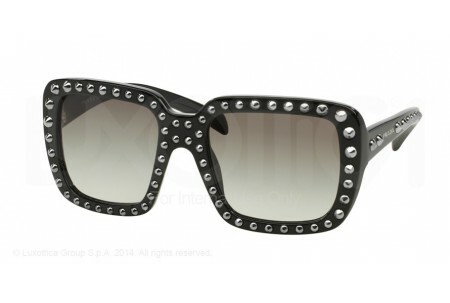 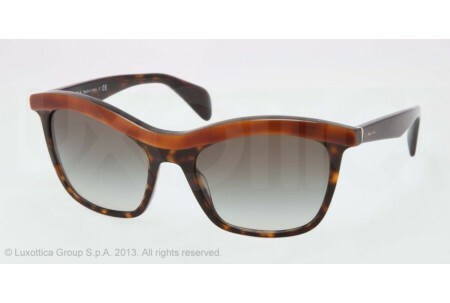 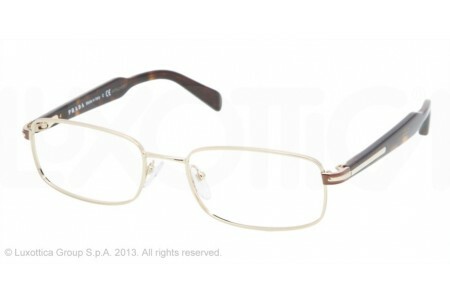 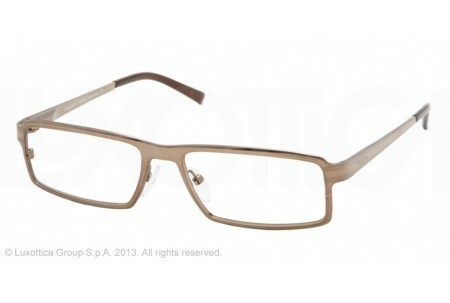 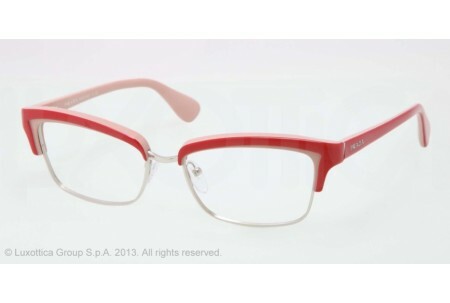 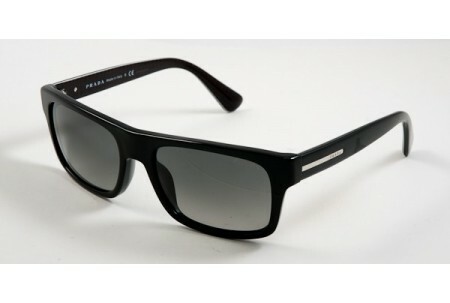 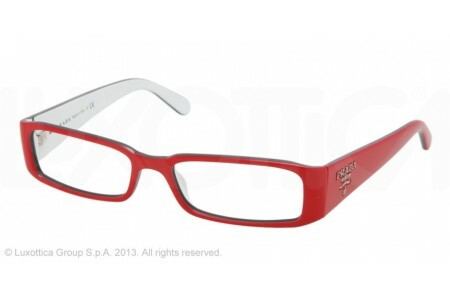 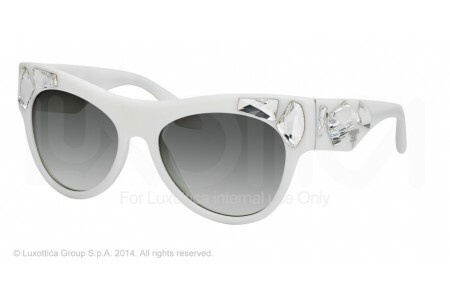 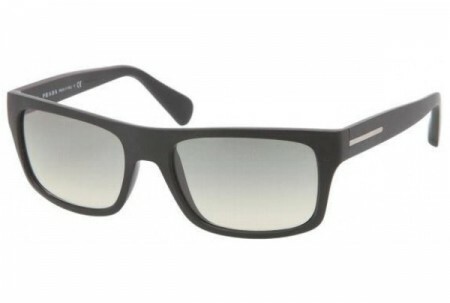 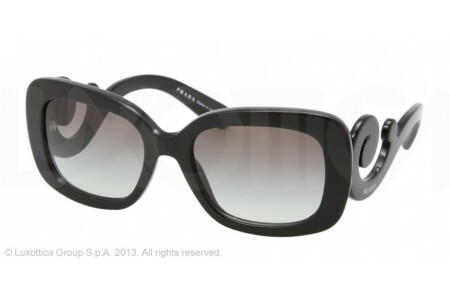 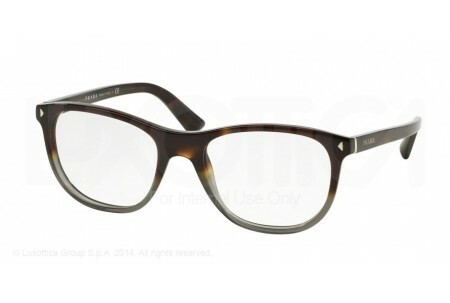 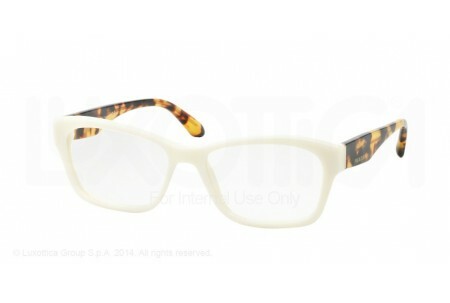 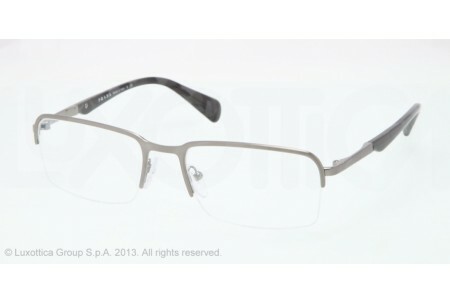 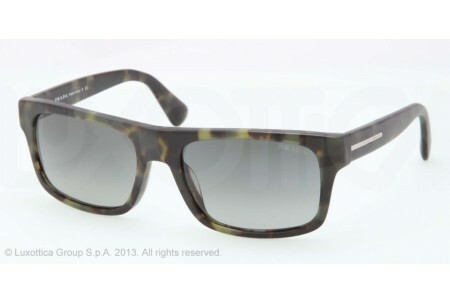 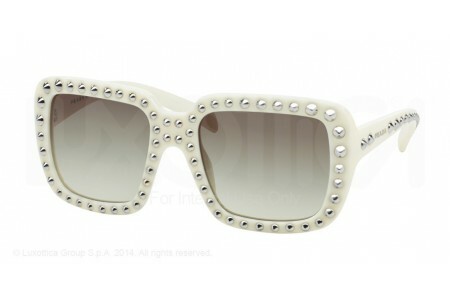 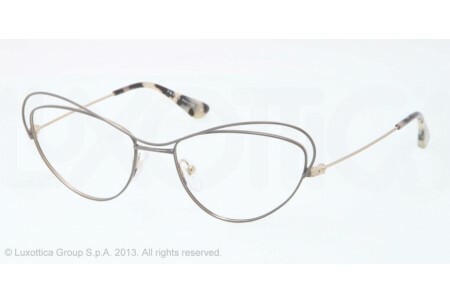 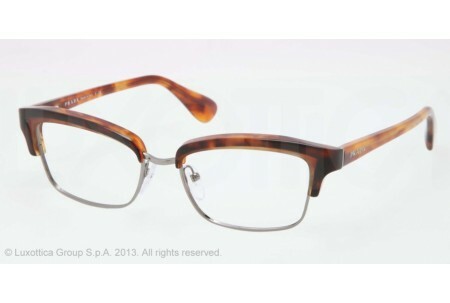 Prada glasses epitomize style and luxury in the designer industry. In existence for almost a century, The House of Prada is a world-wide pioneer in simple, elegant, high-fashion handbags and eyewear. 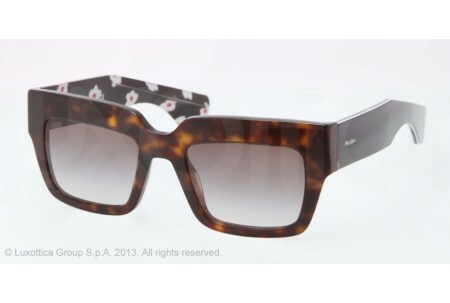 In 1913 the Prada label was founded by Mario Prada. 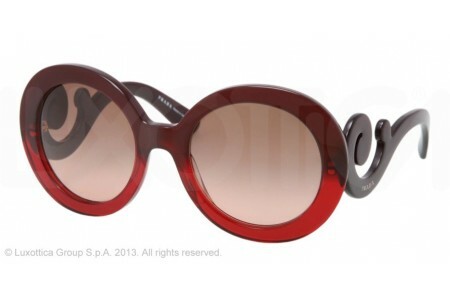 Prada began by selling shoes, leather handbags, and trunks, and in a short time received widespread recognition with success in Europe and the US, and later opened two boutiques in Milan. 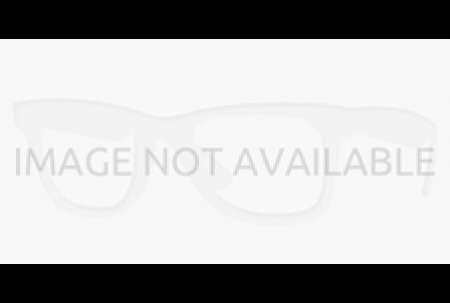 Police has always been a brand of style and innovation. 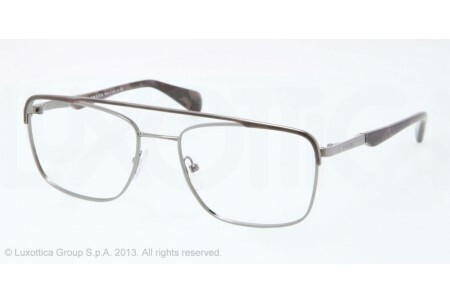 De Rigo started the range in the early 1980s inspired by the classic aviator styles worn by American Police Force. 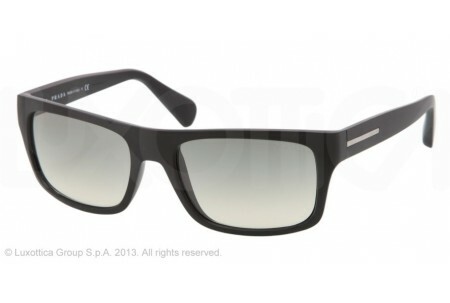 The brand has gone from strength to strength and have been endorsed by David Beckham amongst others.